Posters, Prints, iPhone Cases, Pillows, Totes, And Much More! Categorized under: Art, Books, History, Home, Nature/Outdoors, Plants, Propagation, Technology, UK/Europe. 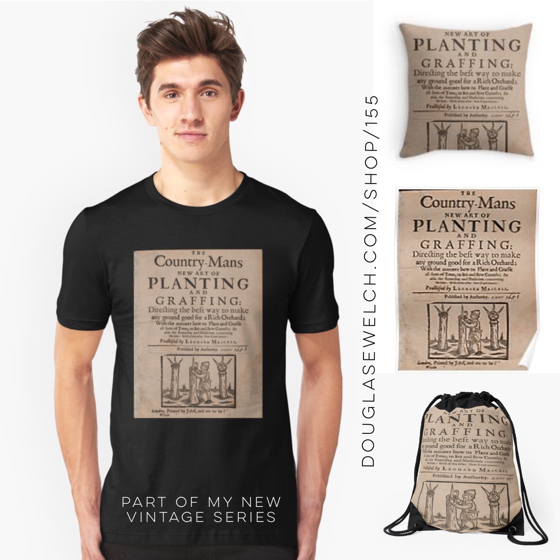 Tagged with: 17thcentury, arts, bags, book, cards, cases, clocks, clothing, crafts, farm, garden, gifts, history, Home, housewares, iphone, journals, mugs, pillows, prints, products, samsung, technology, tops, totes.